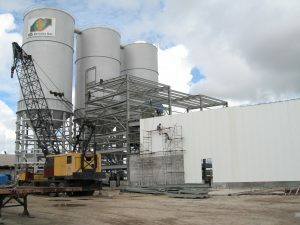 PENTA developed an international cement plant import terminal for Trinidad Cement (TCL) in Georgetown, Guyana. During the development phases of every project, PENTA’s goal is to exchange ideas and work closely with clients to refine project scope definition along with more complete conceptual arrangement definition. TCL provided us with their conceptual layout and some design criteria. These specifications were used as the basis for the customized designs PENTA created for this cement plant import terminal project. 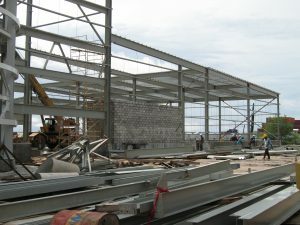 PENTA’s next step for this particular project was to provide procurement assistance to secure major vendors for the packing and palletizing equipment for the project. We prepared bid packages that included Instructions to Bidders, Supplemental Procurement Conditions, Conditions of Purchase, and Data Sheets. PENTA also provided recommendations to TCL for further procurement negotiations. 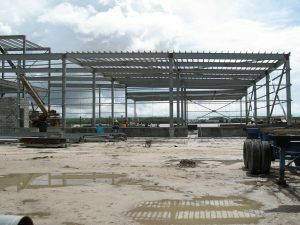 PENTA was then contracted to supply engineering for all civil, mechanical, structural concrete, structural steel and electrical disciplines. Additional procurement assistance for all the auxiliary equipment supply including conveying equipment, dust control equipment, bulk loadout and scale systems, as well as power transform and emergency generation, aircraft warning, etc. 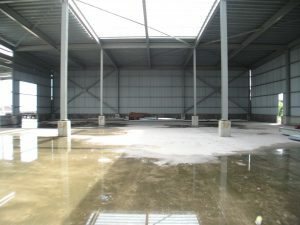 Warehousing and administration buildings along with all civil definition for construction. 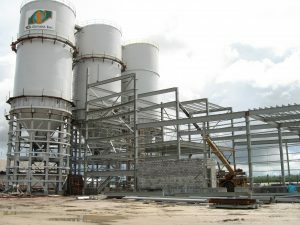 PENTA provided key technical insights via site visits, site coordination, and estimating assessments to TCL and their site partner Guyana National Industrial Company (GNIC). 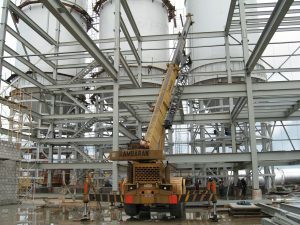 For more information about PENTA’s engineering services, please go to http://www.penta.net/engineering-design/. 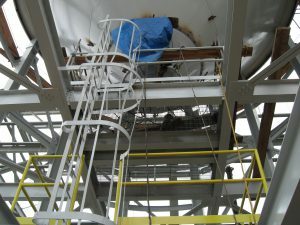 Industrial Minerals Projects Is It Time for Your Plant to Have an Energy Audit?